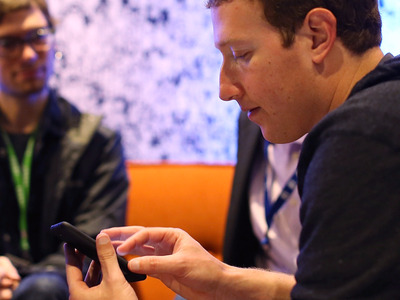 Sarah JacobsCheck out this cheat sheet for navigating Facebook’s hiring process. Business Insider spoke with top execs and employees to get a sense of how to land a job at the company. • They said it’s important to have a good grasp on Facebook’s culture. Facebook just snagged the top spot in Glassdoor’s annual rankings of the most desirable places to work. So it’s understandable if you’re dying to work for the tech giant. But if you’ve set your sights on a big-name company with a selective hiring process like Facebook, the whole thing can seem rather overwhelming, maybe even impossible. Don’t get discouraged, though. You just need to know exactly what you’re getting yourself into. 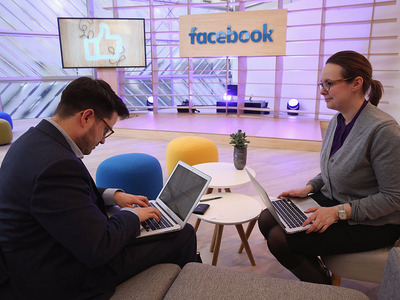 Business Insider spoke to Facebook global head of recruiting Miranda Kalinowski and VP of people Lori Goler, as well as other Facebook employees, to get a better sense of what it’s like to interview at the Menlo Park, California-based company. Kalinowski said that the process can vary based on what team you’re being hired onto. But across the board, she stressed that Facebook recruits individuals through a number of different channels, including the company’s careers site, job fairs at universities, conferences, and even TED Talks. Generally, recruiters will first screen you over the phone to cover some basics and make sure you’re a real candidate. If you sound like you might be a good prospect, they will follow up with a phone interview that focuses on your technical experience and skills. After that, Kalinowski says that recruiters hand over the hiring process to employees who might be working with you directly. “They’re the closest to the work being done, so they’re able to impart a lot of first-hand experience about what it’s like to work on that team in that role, as well as answer any questions that the candidate might have,” she told Business Insider. If you show promise, then you’ll be invited to visit Facebook to check out the campus and go through four to six more interviews with some of your potential team members. Area 404 prototyping engineer Spencer Burns joined Facebook in January of 2016. He went through a day’s worth of interviews with about five or six interviewers, which he said is fairly standard for the industry. He said the interview gave him a great opportunity to connect with the company’s culture. Like many companies, Facebook’s hiring process can vary a bit, depending on your level of experience. Oculus product design engineering director Caitlin Kalinowski was working at Apple in 2012 when some upper-level Facebook execs began recruiting her. Then she got a surprising call one day. How do you ensure you get the offer? Kalinowski said in your interviews, it’s a mistake to talk exclusively about your own accomplishments. 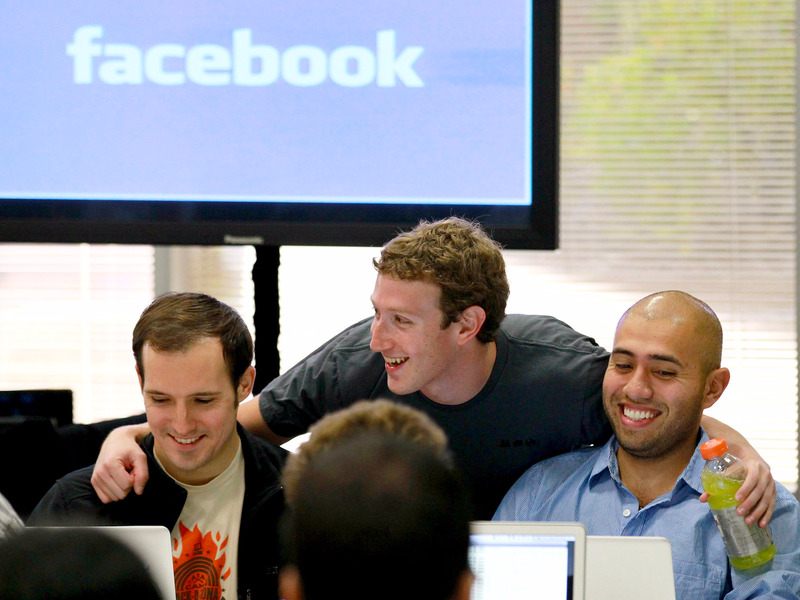 If you want to succeed, you need to be able to tie your experience back to Facebook’s core values.